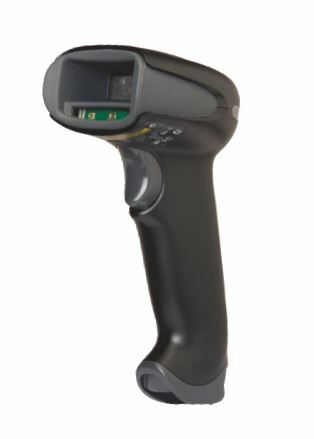 The rugged LS3408-ER handheld scanner delivers superior performance and versatility for your scan-intensive industrial applications. 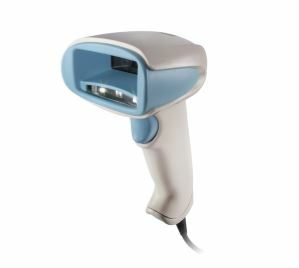 In the yard, warehouse, distribution center, manufacturing plant or retail store, the LS3408-ER handheld scanner offers best-in-class performance, excellent reliability and user-friendly ergonomics to create a more productive mobile environment. Multiple on-board interfaces ensure flexible plug and play host connectivity. The LS3408-ER offers an outstanding reading range, providing the flexibility to enable a wide range of industrial applications. Industry leading impact tests ensure reliable performance in spite of the inevitable accidental drops. The device is impervious to dust and water, and its exit window is scratch-resistant and recessed for the highest level of durability. As a result, you avoid unnecessary equipment downtime or expensive equipment replacement costs. For applications requiring quick access and convenient storage, the LS3408-ER features a built-in metal hook for attachment to a pulley. 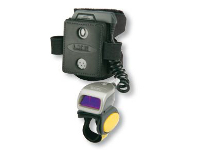 Two large LED-enhancing windows and an extra loud 80 decibel (db) beeper are strategically placed on the scanner for clear and audible feedback to users. 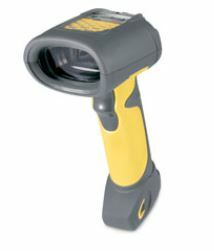 The extended range LS3408-ER is designed specifically for industrial applications. 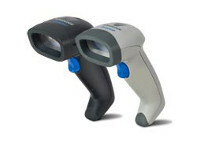 When you choose the LS3408-ER, you receive the added assurance of purchasing from Zebra — a company with proven advanced data capture capabilities and millions of scanner installations worldwide. The LS3408-ER is warranted against defects in workmanship and materials for a period of 3 years (36 months) from date of shipment, provided that the product remains unmodified and is operated under normal and proper conditions. See full warranty for details.